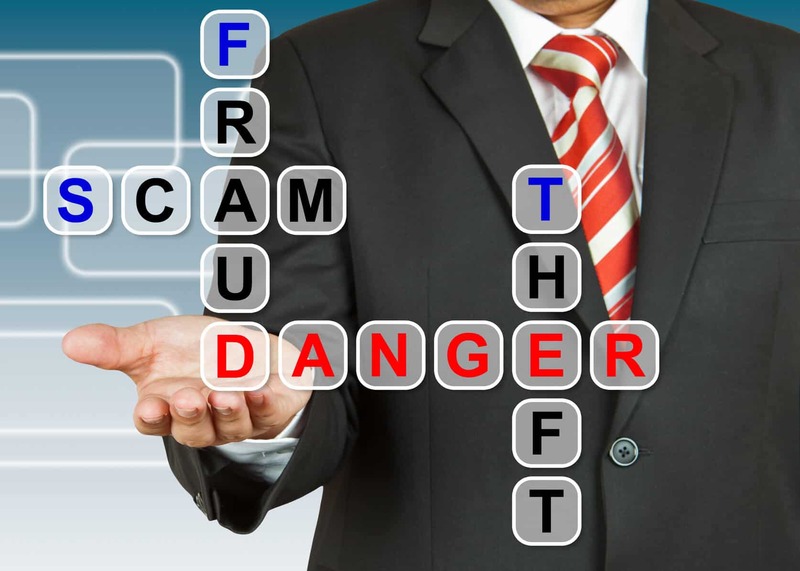 The IRS has released the top 12 worst tax scams for 2015. It looks like crooks’ favorite way to deceive taxpayers is by calling them and pretending to be the IRS. This is followed by “phishing” emails. The IRS will never initiate contact with you via phone. If you get a phone call asking for personal information (like your social security number), demanding payment on a bill with a credit or debit card, or threatening to have you arrested, you are victim of a scam. The IRS also does not initiate contact with you via email. If you get an unsolicited email that appears to be from the IRS asking for personal information, beware. Send any suspicious emails to phishing@irs.gov. Filing false documents to hide income. Participating in abusive tax shelters. Falsifying income to claim tax credits. Excessive claims for fuel tax credits. To read more about these check out this Journal of Accountancy article. Need help dealing with legitimate IRS correspondence? Schedule a meeting with me now.